For parents with a developmentally disabled child, a due process hearing is one of the most important legal tools afforded to you. Unfortunately, few parents know that these hearings exist and even fewer use them. At American Advocacy Group, we believe that every disabled child deserves an equal education and we know how to use the due process system to enforce your child’s rights. 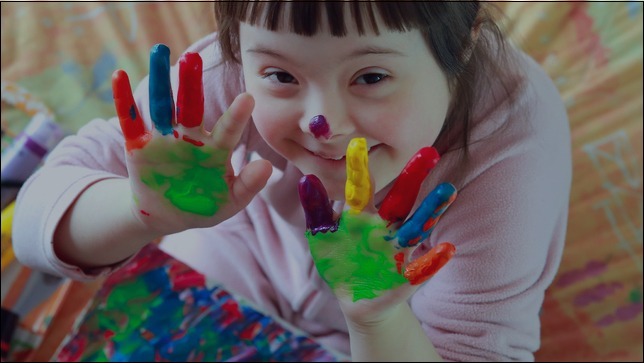 California special needs children are entitled to an education tailored to their specific needs. If this includes specially trained educators, tutors, or special learning programs then the public school system is required to provide them. These needs are determined through an Individualized Education Plan (IEP) team meeting, but many schools simply refuse to provide the services outlined in the IEP. Thankfully, there is an appeal system known as a due process hearing. If a parent and a school cannot come to an agreement over what level of specialized education is fair to provide, the two parties can go to a due process hearing before an impartial third party known as a hearing officer. Most hearing officers are attorneys with a background in education law. The hearing officer’s decision can be appealed, but the due process system is an excellent tool for parents who children’s rights are being overrun. Very few parents take their child’s case to a due process hearing, which is tragic because the hearings cost nothing and can make a world of difference. Of the parents who do go to a hearing, however, the majority lose their case. That may seem disheartening at first, but the factors that determine winning or losing a hearing are well understood. 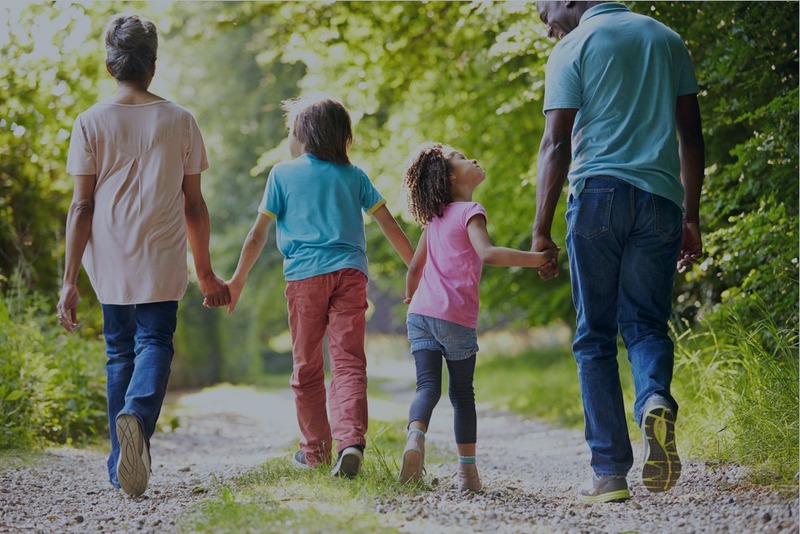 School districts can also initiate a hearing, which tends to go in their favor; parents who are proactive and take the first step are more likely to win. More importantly, representation matters. Parents who go into a hearing alone are facing school district lawyers across from them with a knowledgeable lawyer making the decision. They seldom have the background in law and procedure necessary to win the case. Parents who have an educational advocate for their hearing are far more likely to win. In fact, if they have a representative and initiate the hearing, they’re more likely to win than the school is. AAG is your ally in planning a successful due process hearing strategy. We can research the hearing officer’s past decisions, prepare your case and represent you at the hearing itself. This will make a dramatic difference in your likelihood of success. Whether you’ve already got a hearing date or are just starting to consider the option, we can help. AAG offers a completely free consultation. Contact us today.